2019 may have just started, but Ajani Jones is already living in the future. 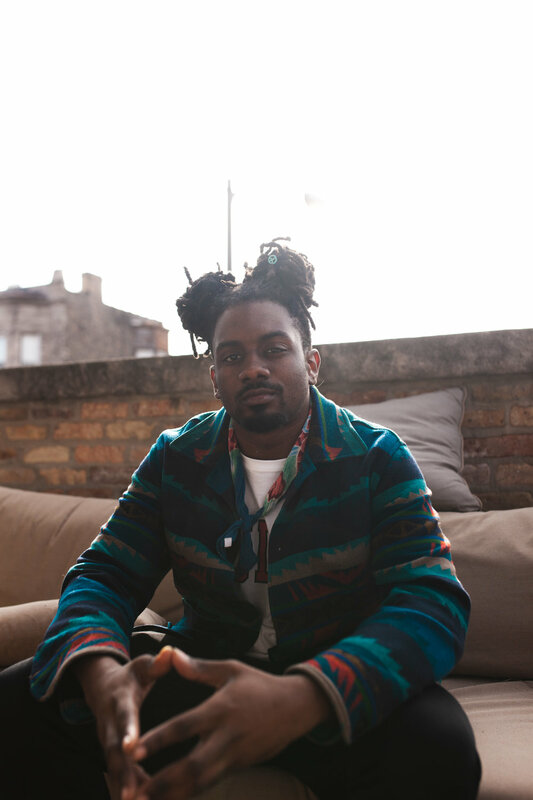 After a successful 2018 that included the drop of his Cocoons EP, performing on his song ‘Bloom’ on Good Day Chicago, and co-headlining Ruby Hornet’s first sponsored event in years along with BoatHouse, Jones is on his way to an even bigger 2019. Much of this growth is stylistically: drawing inspiration from classic sci-fi based anime shows, Jones is evolving his art to reflect a more futuristic sound as he ventures into new territories as an artist. Those anime sessions with BoatHouse eventually led to the creation of the upcoming One Punch EP, an allusion to the One Punch Man anime series that follows a disaffected superhero in a familiar yet futuristic society who can defeat any challenger with minimal effort. The first of the songs to come directly from those anime-studio sessions with BoatHouse was “Futurama,” which dropped last November. The blazingly paced track is a refreshing new sound differing from Ajani’s smooth, melodic stylings Jones was previously known for. 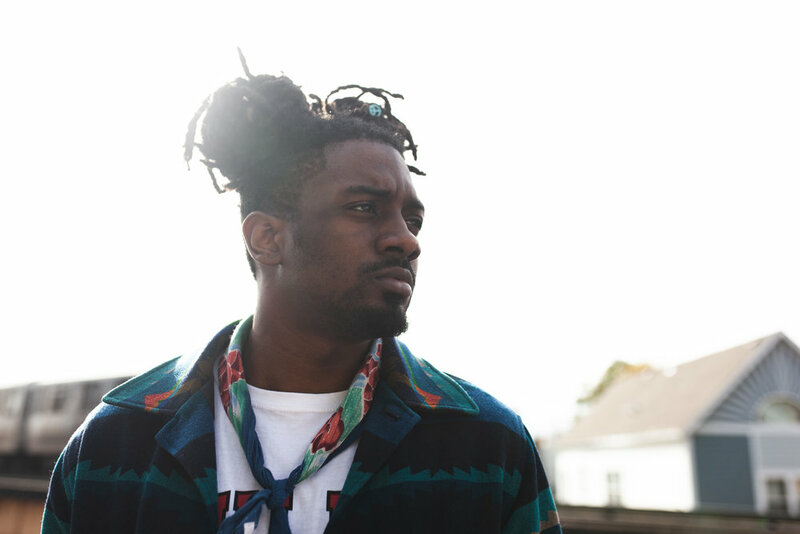 This commitment to change and growth has led Ajani Jones to discovering new ways to improve his music. The musician he is today is a far cry from student-athlete he was just three years ago at the University of Iowa. As a practitioner of metaphysics, Ajani believes in the power of karma, self-love and constant self-examination. He describes Cocoons as him coming to terms of who he is, and embracing the person he has been up to that point life. Prior to Cocoons, he had a lot of growing pains, including being arrested for marijuana possession while in school at Iowa- an instant felony in the state. This led him to moving back to Chicago to go to school at Columbia, but contemplated leaving after his first year. He decided to stick it out, and after moving into the dorms, he began to meet his friends who eventually became members of his team, joined AEMMP Records and began to take his first major steps in pursuing music full-time. His name even stems from a Yoruba saying, “Ajani Ajani,” that his mother often used to tell him growing up that meant “he who conquers the struggle.” It was a source of determination for him to get through the struggles. Jones is working toward becoming a modern day Renaissance Man. Never content with being just good in one thing, behind the scenes he has been consistently grinding toward elevating his craft. Ajani is shedding self-doubt into becoming a person with all the self-confidence in the world, hoping to lead by example for his community as well. Even within his own family, he was determined to become the first member of his family to go to college and graduate. Breaking vicious generational cycles is a high order, but Ajani speaks on doing just that with such charisma that it’s hard not to believe he can’t do it. Jones speaks of all his future plans with such a fervor that it is hard not get as excited as he is. He’s meticulously planned every step in his musical career so far, and now he is just ready to let it all go. If patience is indeed a virtue, then Jones is surely set to be rewarded as an artist, and reward his fans as well for being so patient with him. The dominoes have been set in place, and now it is a matter of time before they all fall in a wonderful display.